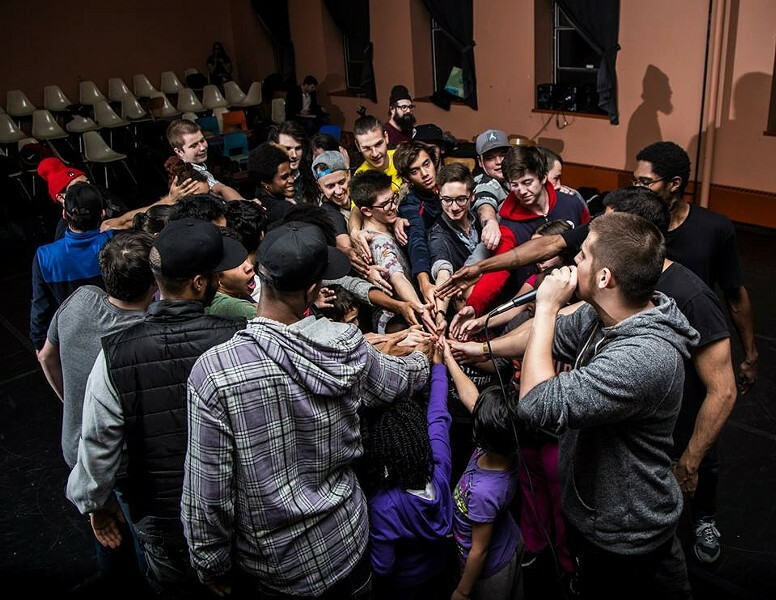 Tonight at the Halifax Central Library (6pm, free), UNITY Charity will announce its new partners in bringing Halifax youth weekly breakdancing and beatboxing sessions, with the Charity's founder Michael Prosserman aka “Bboy Piecez." The national community organization has made its way to our city via Branden "Haste" Taylor and Matthew "Testament" Jones, leaders of the breakdancing sessions at the Library every Monday evening. The goal of the program is to create safe, engaging and positive spaces for youth in Halifax, to cope with anger and stress through the arts, as well as flourish in hip hop. For more info, click here. Artists, beatboxers, dancers and musicians can apply to volunteer!